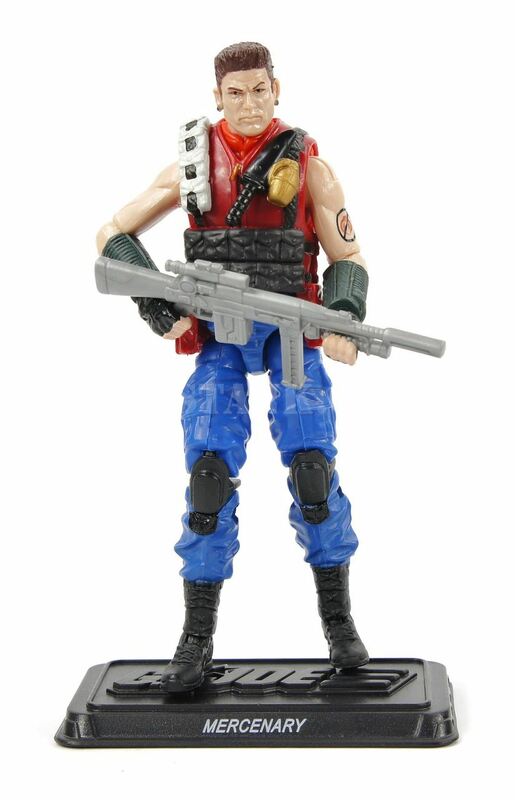 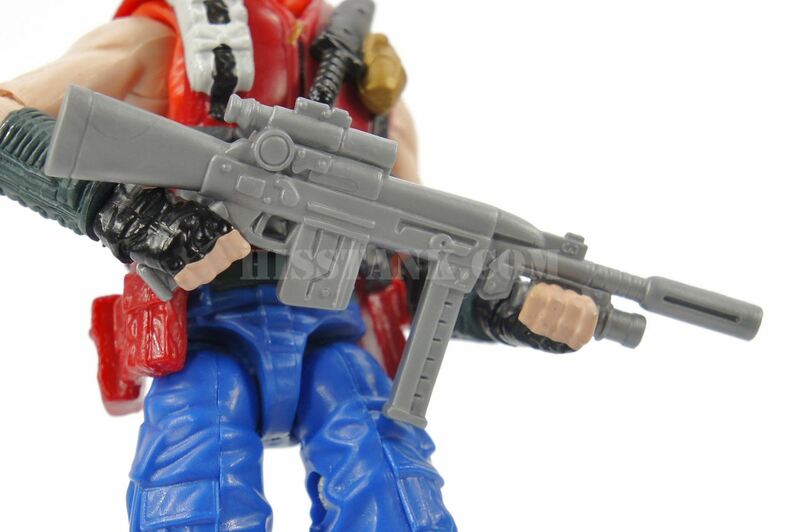 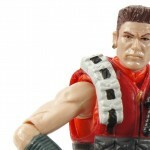 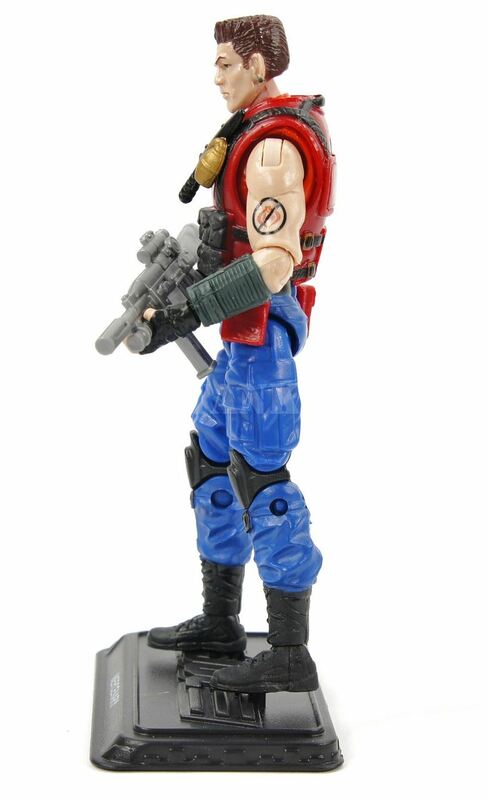 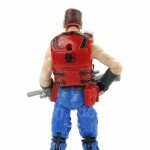 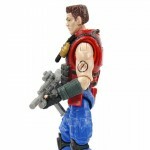 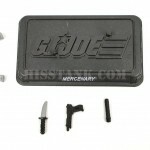 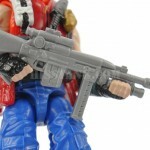 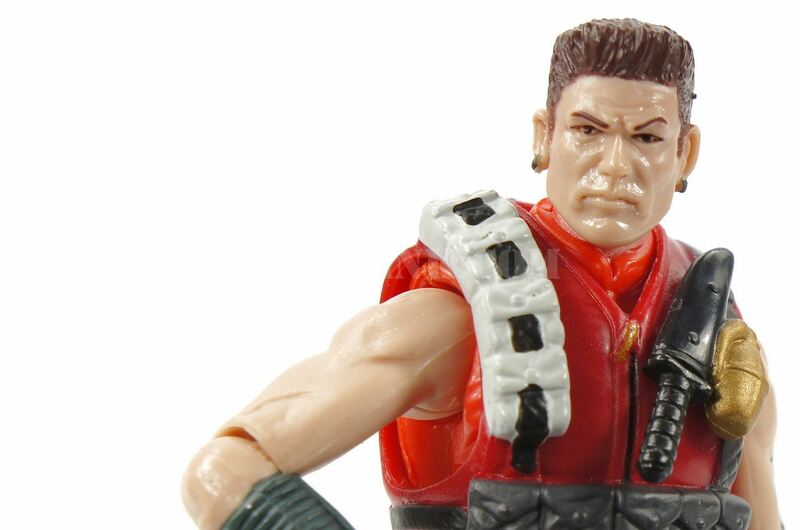 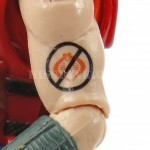 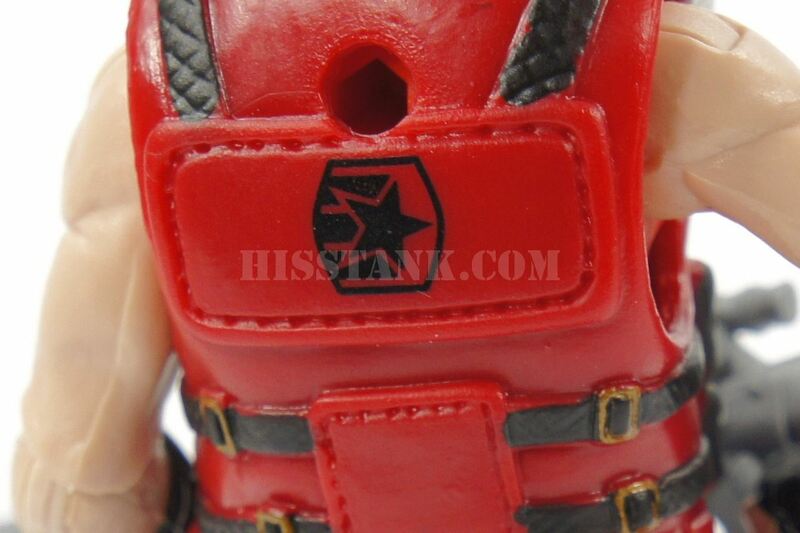 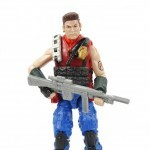 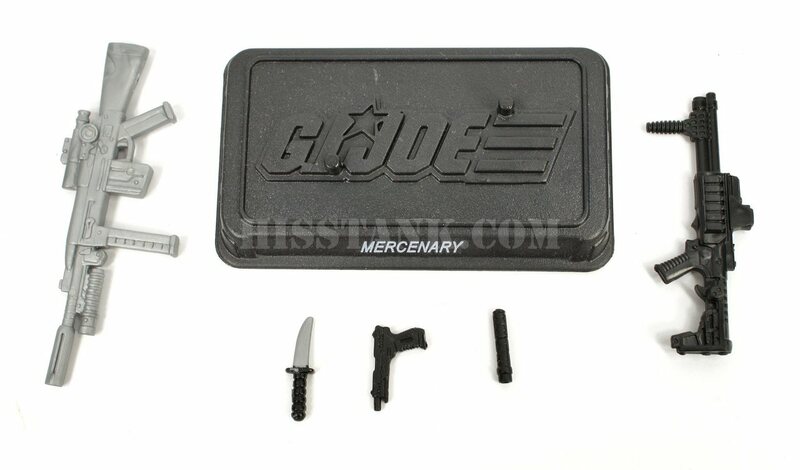 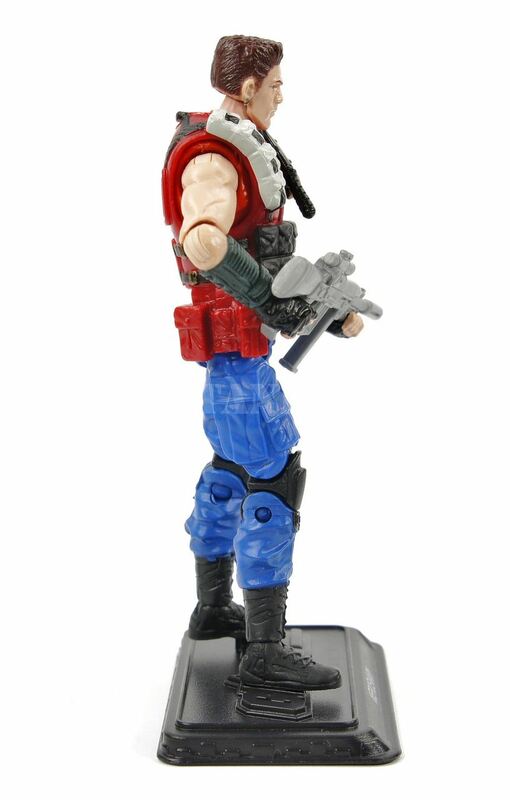 Felix ”Mercenary” Stratton is the only COBRA VIPER to defect to the GI Joe team and survive. 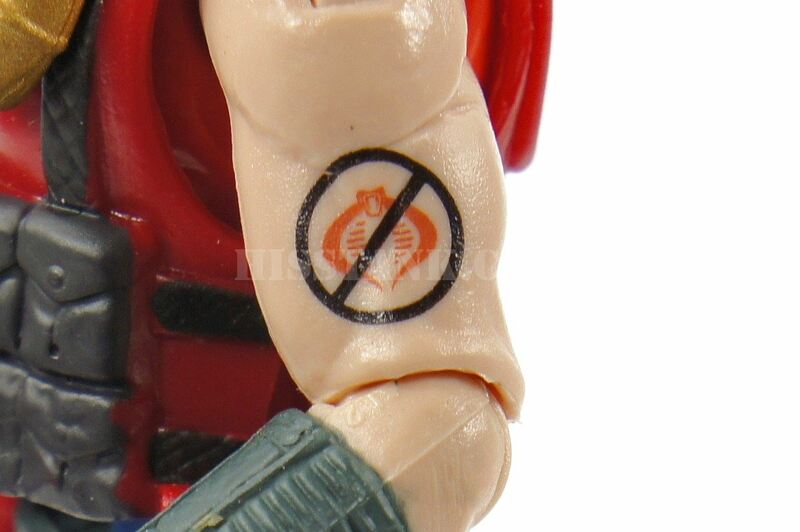 He joined COBRA for the adventure and promise of material gain, but soon grew dissatisfied with the COBRA philosophy. 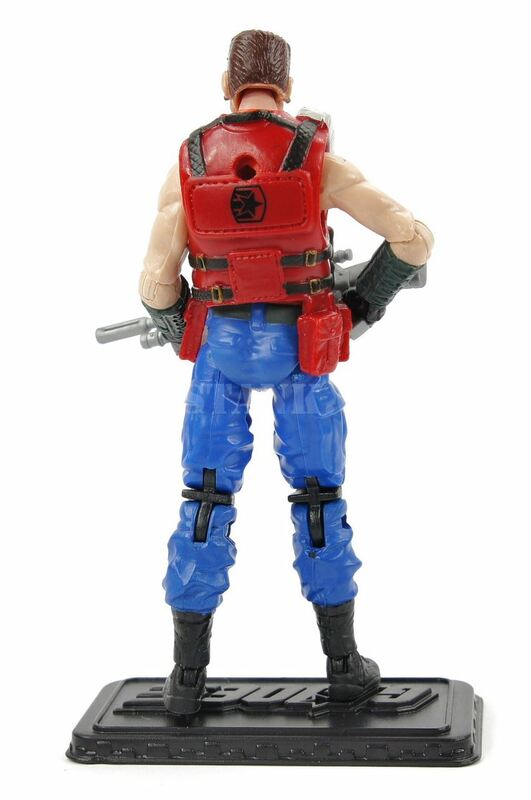 To escape COBRA Island, he hot-wired a hydrofoil and outran his pursuers. 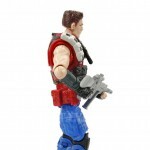 He brings to the team a proficiency with small arms and explosive charges, and inside information about COBRA.